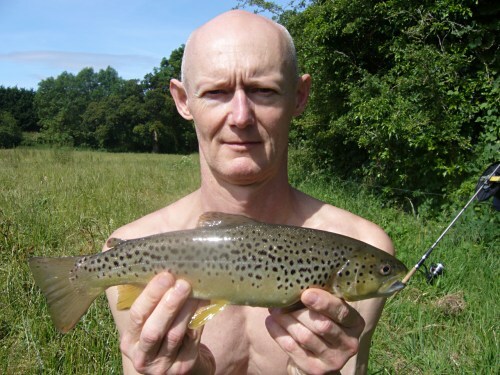 Established in 1933, Farnborough & District Angling Society exists to provide an exciting variety of different waters and fish species for its members to enjoy catching in beautiful surroundings. 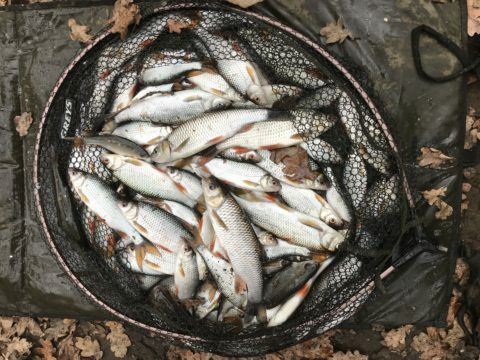 With two fascinating lakes and over 5 miles of rivers (Whitewater, Blackwater and Loddon) and limited membership numbers, FADAS waters are never subject to more than the lightest angling pressure, which is good news for the fish, wildlife and most importantly our anglers! Shawfields Main Lake and the River Whitewater are particularly picturesque, the former with its many islands and numerous patches of lily-pads, variations of depth and in some parts of the lake, lush weed growth. The Whitewater is a truly beautiful chalk stream any time of year, and flows through stunning countryside and farmland. With its many pools, bends and glides, plus an extensive variety of natural water plants and weed types- you will find yourself completely undisturbed by dog-walkers, pram-pushers and joggers. Heaven! The Whitewater is known to hold chub, trout, dace, roach, perch, even bream, and of course pike. Barbel are present but elusive (Aren't they always?). A modest re-stocking of brown trout takes place every year, largely for the club's fly-fishing enthusiasts. Unlike the river Blackwater, the Whitewater does not seem prone to periodic episodes of pollution, probably because it runs largely through farmland used for grazing. The Blackwater is a remarkable and phenomenal river- for the simple reason that compared to other rivers of similar width and depth it has a staggering head of fish- roach in particular, chubb second. In some swims 20 fish an hour is possible without trying very hard. The river itself is full of contrasts and features; swims where you would not expect to catch producing cracking results and vice versa! Those who fish it regularly will tell you that water-levels and colour have a huge effect on where fish are located, not to mention whether they are hungry! The elusive species are bream and barbel- catch either and we seriously want that picture on our gallery please! We welcome you to our new web-site and hope you will enjoy some of your happiest and most enjoyable fishing adventures as one of our valued members. 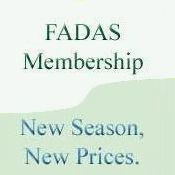 Obtain your permit by post from FADAS or collect it yourself from either Fish for Tackle, Ash or Tackle Up, Fleet.